This week in Cork: Joan Shelley, Dott, Patrick Freeman and more. A certain talented trio i.e. 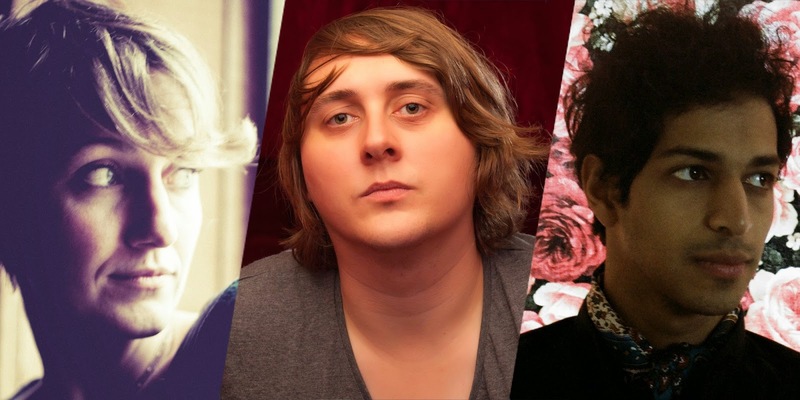 Louisville songstress Joan Shelley, Pennsylvanian folkie Vikesh Kapoor and local tale-spinner John Blek take the annual The Certain Three tour to Coughlan's on Sunday evening for the most melodic edition of the long-running series to date. Saturday is all about Limerick doom-rock Iron Mountain who mesh their uilleann pipes and guitars in The Crane Lane Theatre early that evening.